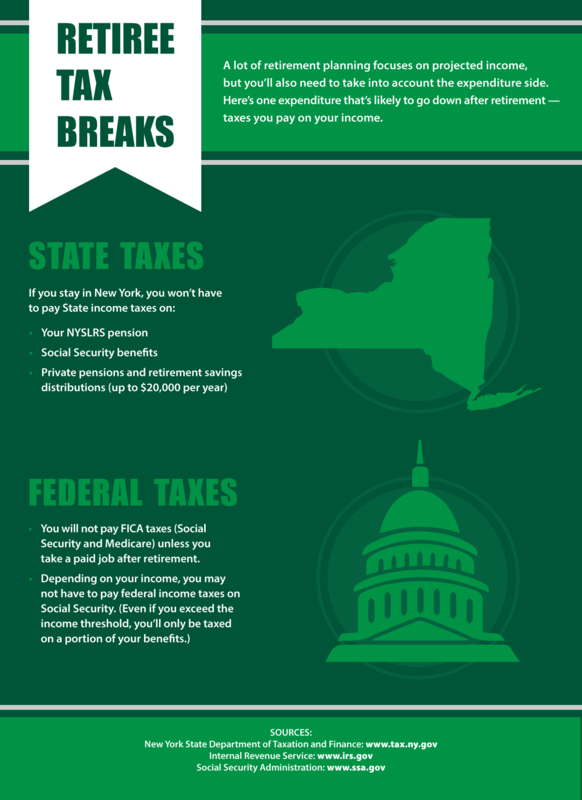 Your NYSLRS retirement benefit isn’t subject to New York State or local taxes, but it is subject to federal income tax. Before you retire, take some time to think about how taxes could affect your retirement planning. Will Your Pension Get Taxed in Another State? 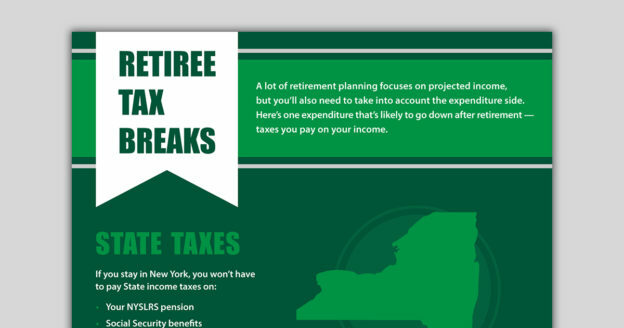 While New York State won’t tax your NYSLRS retirement benefit, other states might. If you’re thinking of moving after retirement, you’ll need to consider the tax laws of the state you move to. The Retired Public Employees Association keeps a list of which states tax pension income on their website. And remember, if you do move, we’ll need your updated mailing address for our records. After you’ve filed for retirement, we’ll reply back to you with a confirmation letter and some forms. One of these forms will be a W-4P form (Withholding Certificate for Pension or Annuity Payments). You’ll need to fill out this form to choose the amount you want withheld from your benefit each month for federal taxes. You can choose the withholding tax status that suits you, and you can change it any time afterward by completing a new W-4P form. 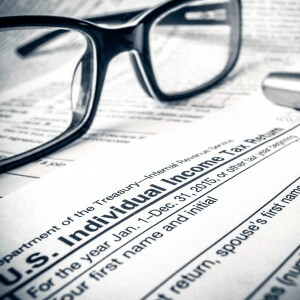 If you’re not sure how much you’ll need withheld for federal taxes, consider meeting with a tax professional to assist you before submitting the form. We also offer a federal tax withholding calculator on our website to help you plan. Once you start receiving your pension benefit, we’ll send you a 1099-R form for federal income tax filing purposes. A 1099-R form lists the distributions you’ll receive from your NYSLRS pension. We mail 1099-Rs out each year by January 31, so make sure we have your correct mailing address on file. This is especially important if you plan on moving in retirement. We also feature an interactive 1099-R tutorial on our website. It can be a helpful tool to look at the first time you receive your 1099-R.
For more about taxes and your pension, please read our Tax Information About Your Pension FAQs. Content last revised March 16, 2016. This entry was posted in General News, Retirees and tagged 1099-R, 1099-R Tutorial, calculator, defined benefit plan, defined benefit plans, ERS, federal tax withholding, federal tax withholding calculator, Federal Taxes, Information is the Key, know your benefits, New York State & Local Retirement System, NYSLRS, NYSLRS Retirees, PFRS, Preparing to Retire, retirement, retirement planning, State Taxes, Taxes, W4-P on March 16, 2016 by NYSLRS.